ScrollNavigator - ScrollNavigator helps you to scroll your documents. Simply click and hold down the right mouse button anywhere in a window and move the mouse to scroll the window contents. ScrollNavigator also adds dynamic acceleration to your mouse wheel. WizMouse - WizMouse causes your mouse wheel to scroll the window under the mouse pointer instead of the currently focused window. It can also enable mouse wheel functionality in applications that do not support mouse wheels. The Golden Guns - The Golden Guns is a beautifully rendered 3D wooden slot machine. Play the slots like they did back in the wild west with this triple wheel, triple payline, double spin slot machine. 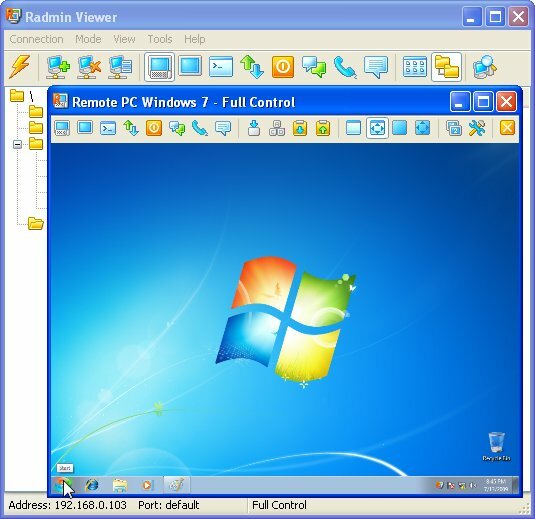 HotMouse - HotMouse allows you to scroll windows with the mouse wheel without having to click on them first. You can even specify the number of lines to scroll for a specific window.